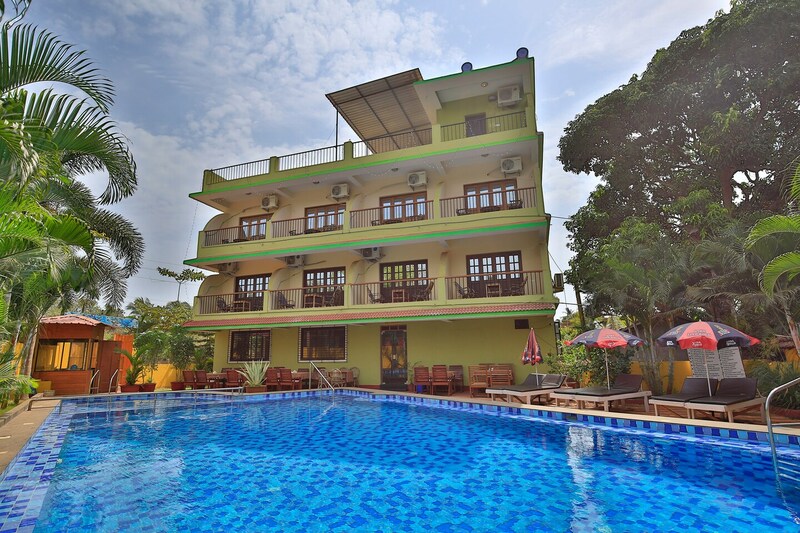 OYO 14280 Ashvem Beach Inn is a good value for money option located at Indias premier beach destination, Goa. OYOs skilled and friendly staff is always on their toes to cater to all your requirements. The rooms have been designed per the taste of modern travellers with each element of decoration chosen passionately. You can find all the amenities like Swimming Pool, Dining Area, In-house Restaurant to your comfort. Laze on the beach or explore Goas colonial charm, as you visit Chapora Fort, St Anthony'S Church and Querim - Tiracol Fort.